Ever felt you just wanted someone to show you what to do, then you can just go and do it? Feel like you need ideas and support so your workspace looks like you want it to? Get the ideas and support you need to make a change in your home working success. 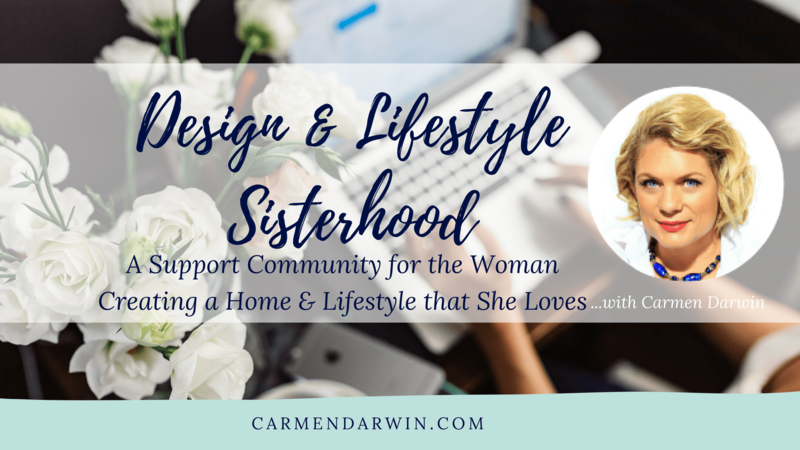 Your Free Community of Women building something great together! Want to Join Our Band of Female Entrepreneurs? Every month I teach women in business how to take their brand and working life to a new level of style and professionalism. If you want more beauty, design, organization and a more bella working lifestyle then come and join us. For a small monthly fee you will have a designer in your back pocket to show you how.